Squirrels have a destructive behavior and are known to damage building foundations and insulation in the places that they infest. Squirrels need food, water, shelter for the little ones and warmth from the cold weather outside. Your home provides the perfect haven for these rodents and hence they invade your attic to build their nests. Instead, it is best to contact professional animal control services and get rid of the squirrel invasion. We at Squirrel Removal Oakville provide safe and affordable wildlife removal and control services. 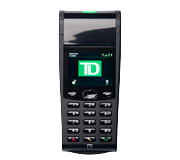 Call us at 647-496-0815. Squirrels are small in size and are very flexible. They can squeeze through tiny gaps or vents to gain entry into your home. Some squirrels even chew off a hole in your roof and ceiling to enter. These damage repairs can cost a fortune, depending on the extent of damage. Some damages caused by squirrels could be more serious in nature. Squirrels chew on wiring and insulation and render them flawed. It could take days to locate the damage and then have it repaired. We at Squirrel Control understand your dilemmas and can rid you of your squirrel problems immediately. We do not use any chemicals or treatments. Our staff is skilled and trained to humanely remove these squirrels from your home and squirrel proof your home from future invasions. Book an appointment today! Squirrels are from the rodent family. Hence, their behavior of chewing, gnawing and causing property damage is typical of rodents. It is easy to know when you have squirrels in or around your home or office premises. The obvious sign of an invasion is squirrel sightings. These animals are quick to escape so catching them yourself is quite a task. Their scurrying feet noises can be heard all over the house. They scamper on your ceiling, roof and even on the inside of your walls. Another obvious sign is holes and gaps created by the chewing of these rodents, to gain access into your property. Squirrels also leave behind an unpleasant odor. This is mainly emitted from their urine. If you take a peek into your attic you may sight the nest built by these squirrels and you may also notice babies in them. 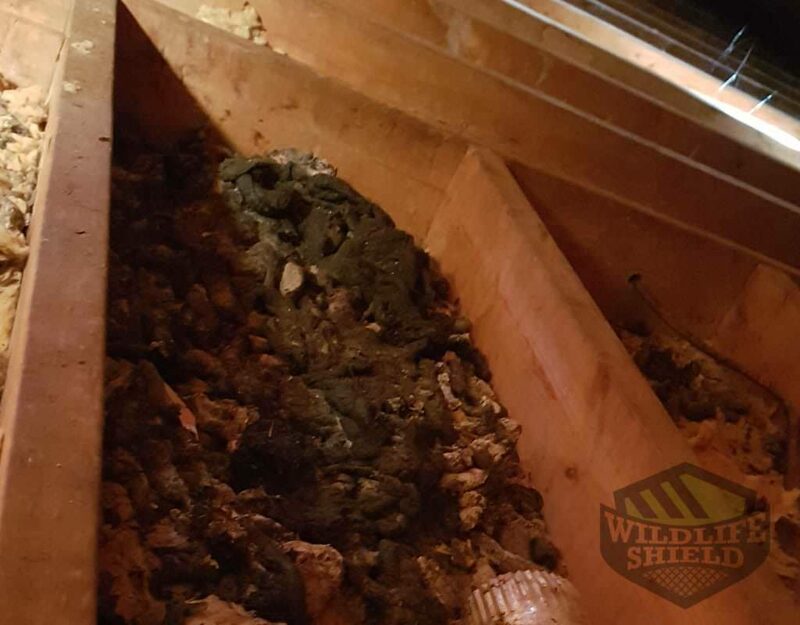 You need to call professional squirrel removal Oakville services to assist you with the removal of such an infestation before it grows or spreads. Squirrels are known carriers of various ticks and fleas that could affect pets or other domestic animals in your home. These rodents also transmit bacteria and germs onto food items and surfaces that they come in contact with. This could result in serious illnesses if ingested by humans. As much as they are tiny creatures, Squirrels can cause a lot of problems for a homeowner. When they look for preferable shelter during winter, they will often chew through your Oakville home to find their way into your attic. 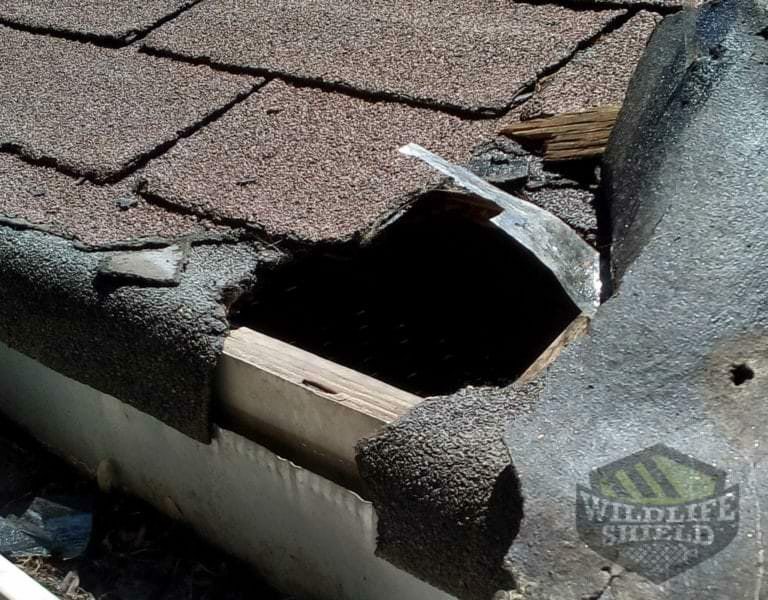 They will damage your vents, roofs, and insulation in the process. Squirrels seem like harmless animals, they indeed are, however, when they begin living in your home, the pose both health and safety concerns. Squirrels living in your attic could chew up your electrical wiring posing a fire threat. Squirrels also carry fleas and ticks that can easily pass on to humans and pets. Their droppings are also contagious and if left to rot and sit in the attic could pose a health concern. The following are signs that you have a squirrel infestation. 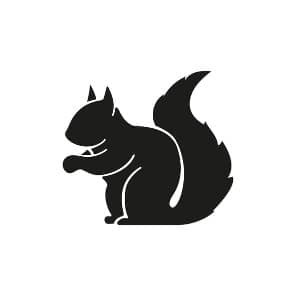 In case you notice any of these signs it is important that you contact a squirrel removal Oakville company to help you get rid of the squirrels. Due to the potential hazards, they cause, its important that you do not try to get rid of them on your own. Contact us today for more information about our services. 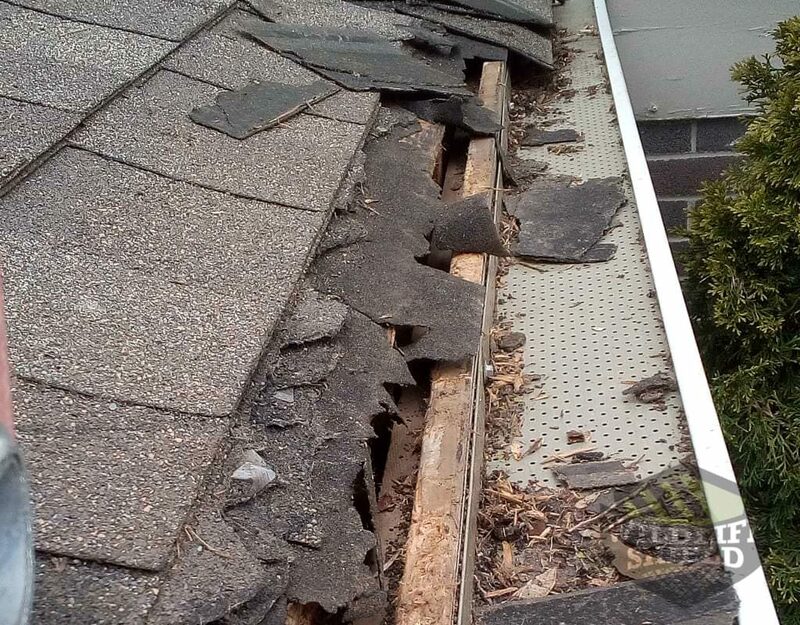 There are times when you will find that squirrels and raccoons can cause significant damage to your home. When that happens, you will require substantial animal proofing procedures to protect your home against future infestations. We are happy and more than capable of helping you out in such situations by offer your total squirrel removal Oakville solutions. Most squirrel infestations are noticed by homeowners after they notice the signs of squirrel activity such as droppings, damage to structures and strange noises coming from the ceiling. 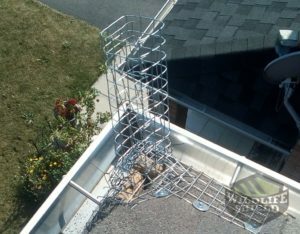 As a preventive measure, it is important that homeowners in Oakville carryout routine inspection to ensure that they are not harbouring unwanted guests in their attics. At Squirrel Control, we offer comprehensive inspection services. Our technicians will do a thorough physical inspection of your home by checking through the crawl space, attic, basement, shed and garage for signs of squirrels. They will also make sure that they seal off any potential entry points so that squirrels do not get the chance or getting into your property. After this service, we will give a detailed report of how we can help you get rid of squirrels in your home permanently. Contact us for more information about this service. Permanent removal- this service involves removing squirrels from your property permanently through euthanizing. This process ensures that you get rid of the squirrel without causing stress to the rodent. Live trapping- Our experts will build a one-way door that will allow the squirrels to get out but restrict their return. We will also ensure that if there are young ones trapped inside, they are relocated with their parents in a natural habitat. For more information about this service, get in touch with us today! Squirrels are perhaps the most popular wild animals in neighbourhoods in Oakville. They are amusing to watch; however, their strong teeth can cause a lot of damage if they get the chance to get into your home. They will eat food placed on the bird feeders chasing birds away and will tear down your insulation looking for nesting material. At Squirrel Control we have the prevention services that you need to get rid of these pesky critters. 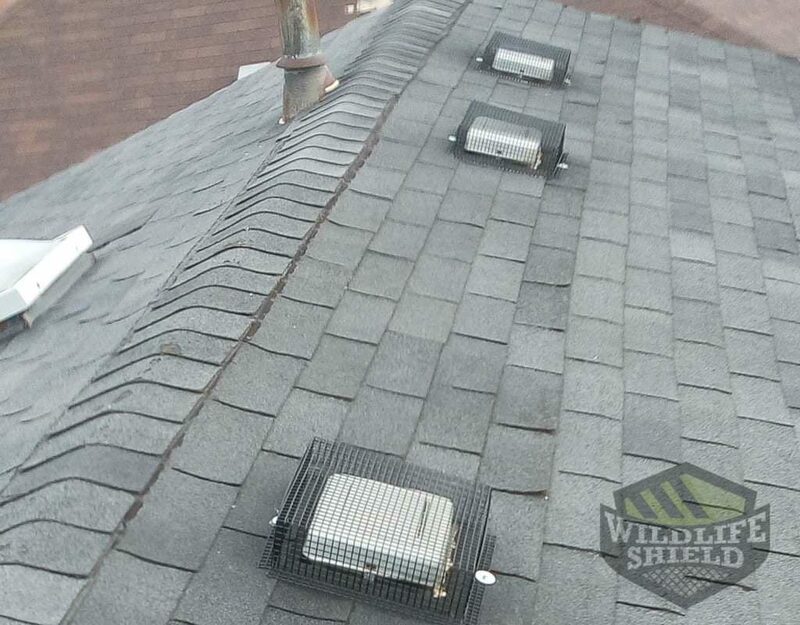 When squirrels want to nest, they will do anything to find that warm, secure spot in your attic. Our experts are trained to identify these entry points blocking them to prevent future infestations. We will also inspect to find out if squirrels have already invaded your home. For more information about this service get in touch with us today. Often, homeowners in Oakville will notice a squirrel infestation. They will call a professional and get the squirrels removed. Unfortunately, this is just a small portion of getting rid of squirrels in your home. The other half will involve decontamination and cleaning. Squirrel control offers squirrel control and removal packages. We also offer a complete package that involves, removal, proofing and decontaminating the site of infestation. 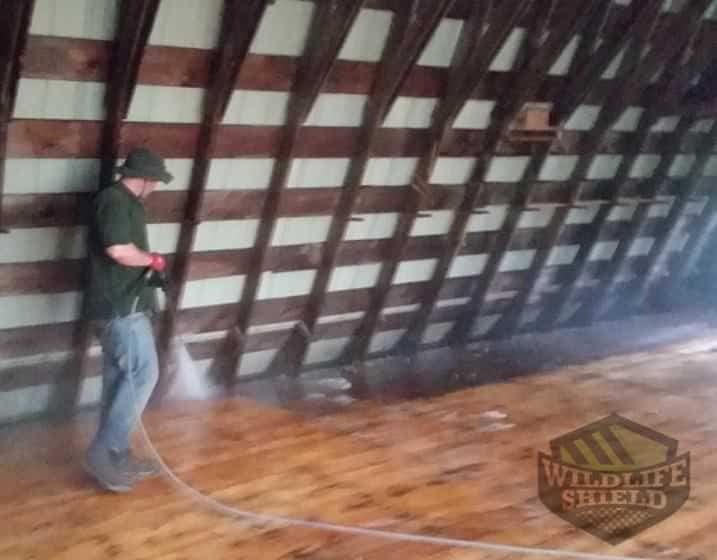 We will clean out your attic after removal and replace the contaminated insulation with a new one. If you do not properly decontaminate and proof your home, squirrels will still find their way back in. Contact us today for more information about our decontamination and cleaning services.